Come meet WOL Founder and President Nicole Galli & WOL DC Steering Committee Chair, Andrea Ewart & Vice Chair, Kristal Morris and learn more about Women Owned Law in one of the hippest areas in Washington, DC - Atlas District. 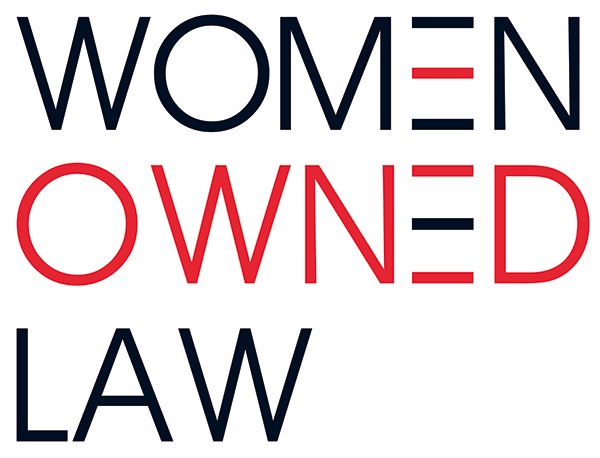 Our mission is to connect, support and advance women entrepreneurs in the law. WOL provides opportunities for women legal entrepreneurs to come together, support each other and help our businesses prosper. WOL provides members with resources that guide and empower women entrepreneurs in the law as they build and grow their businesses, as well as opportunities to expand their network and connect with like-minded women within the legal ecosystem. Cash Bar but light hors d’oeuvres will be served.